Today in federal court former TEEMCO CEO Greg Lorson signed an agreement to to plead guilty to tax embezzlement charges. The agreement outlines over $3 million owed to the IRS and over $.5 million owed to the Oklahoma Tax Commission (OTC) and was signed by Lorson, his attorney and the Assistant U.S. Attorney. 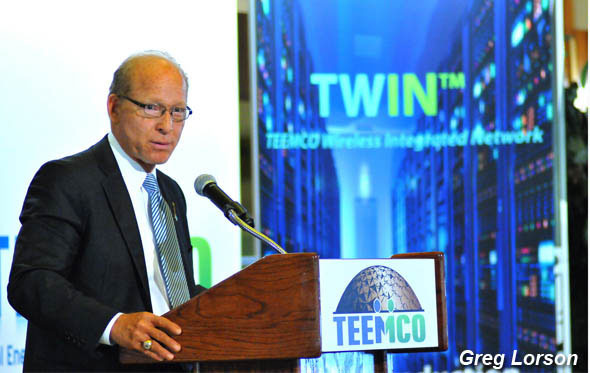 The amounts span the period of 2010 to 2015 – the entire existence of TEEMCO – where Lorson orchestrated the embezzlement of taxes owed to various government agencies. By executing court documents which also waived Lorson's right to formal indictment and a jury trial, a process has commenced whereby the U.S. Probation Office will conduct a pre-sentence investigation over the next several weeks which will be ultimately submitted in the form of a report to the presiding judge to assist in deciding an appropriate sentence. The maximum sentence is this case was stated as five years in prison, a fine of $250,000 and supervised release of 3 years, plus the costs of prosecution. The parties also agreed that the court will enter an order of restitution in favor of the IRS and the OTC for the more than $3.5 million owed and that Lorson will be obligated to make payments as decided by the judge. Additionally, the agreement does not necessarily resolve Lorson's civil tax liabilities such as interest and penalties sought by the IRS. Tax debts cannot be discharged or reduced by filing banruptcy or any other legal means. Typically, a pre-sentencing report requires about a month to compile, after which Lorson will appear in court again to hear his sentence. If there is jail time, this would be the third turn in prison for Lorson, the first two for financial fraud including a 1998 conviction that resulted in a 70-month sentence in a federal penitentiary. 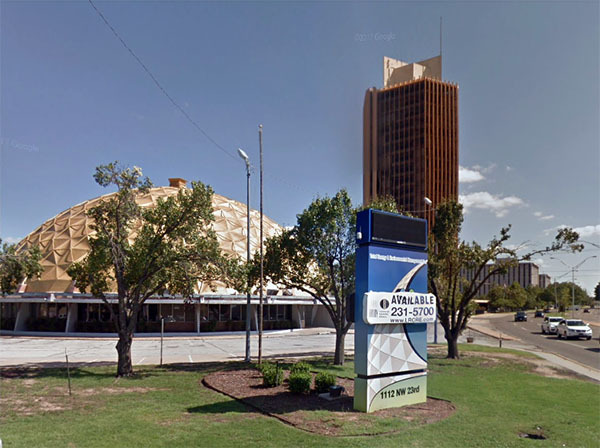 OKCTalk was the first to report on TEEMCO and Lorson's many problems at a time when they were still claiming in other local media outlets that they intended to finish the renovation of the historic Gold Dome and make it their headquarters and while they ran promotional advertisments at Oklahoma City Thunder games as well as University of Oklahoma and Oklahoma State sporting events. Read our bombsell report “Troubled times at TEEMCO” from October 2, 2014 for extensive details on Lorson's background and a variety of dubious business dealings. On October 13, 2014, OKCTalk published the second arctilce on TEEMCO and Lorson: “TEEMCO implicated in massive tax evasion scheme”. In that article we exposed the exact activity that resulted in today's guilty plea, including accurately stating the IRS was owed at that time almost $3 million. OKCTalk continued to report on the tribulations of TEEMCO and Lorson with four more articles, including the ultimate eviction and closure of the company and Lorson's mounting legal problems. In addition to the millions owed for taxes, Lorson also has 9 pending judgments in Oklahoma courts totalling almost $800,000. By working with former employees and dozens of creditors, OKCTalk estimates that under Lorson TEEMCO had unpaid debts in addition to the taxes owed of more than $5 million, including money owed the Oklahoma City Thunder, Learfield Sports (representing OU and OSU) and the Oklahoma Publishing Company. 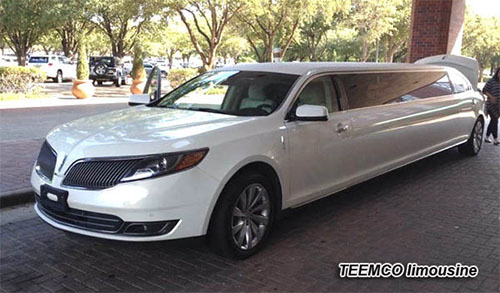 At the same time, Lorson orchestrated the purchase of a large yacht, a stretch limosine, international travel and other extravagances. After the collapse of TEEMCO's plans to renovate and occupy Uptown's historic Gold Dome, Lorson's legacy is in evidence in the form of a matte-finish paint job on the structure's iconic roof and a TEEMCO sign that is now draped with a For Lease banner.